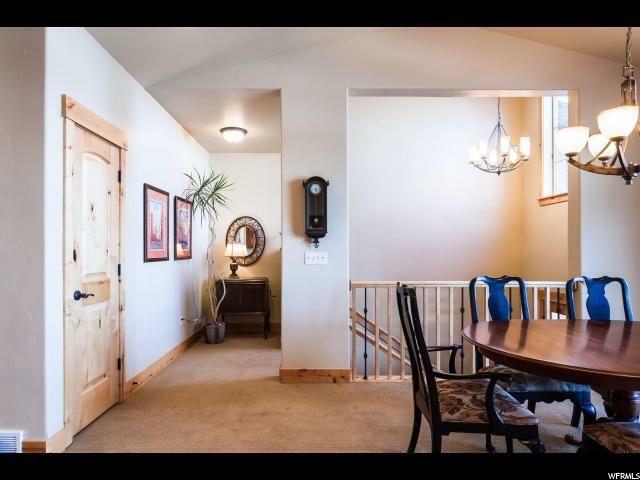 Unlike your other two bedrooms, this one has a private two car garage and stunning views. No one lives above or below you, lives more like a townhome than a condo. You don't want to miss this rarely available Black Rock Ridge. 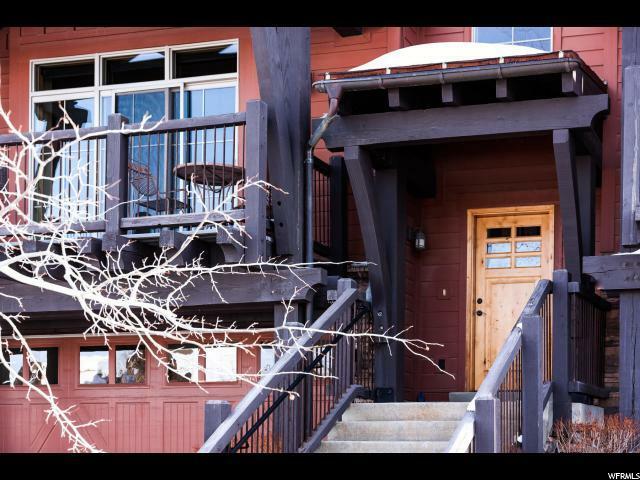 7 minutes from downtown Park City and seconds to I-80, this two bedroom, two bathroom offers 1,283 sq ft. of mountain living. 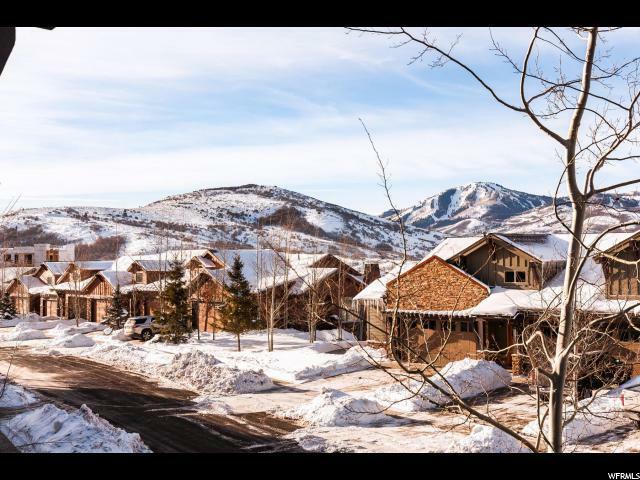 Boasting views of Deer Valley Resort, main floor living, and privately situated with backyard opens space. One owner, meticulously maintained, features include high ceilings, gas fireplace, main floor laundry, stainless steal appliances, main entry upgraded lighting, electricity in the downstairs storage room to allow you to use the space as an office, Water Science water softener, and custom blinds. A perfect place to call home. 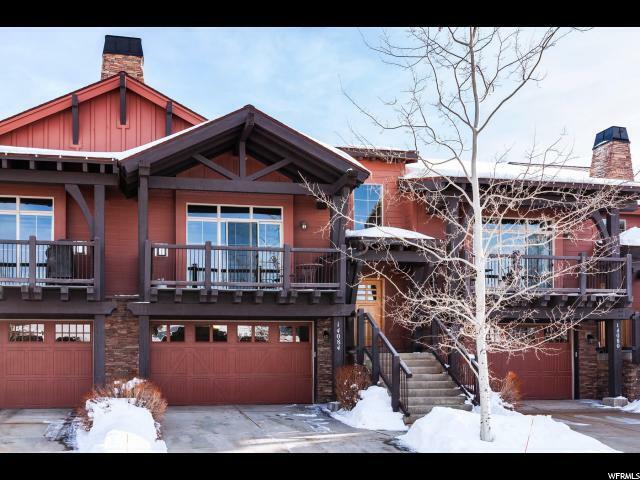 Interior Features Alarm: Fire Bath: Master Bath: Sep. Tub/Shower Closet: Walk-In Dishwasher: Built-In Disposal Gas Log Range: Gas Range/Oven: Free Stdng.